If you happened to catch the recent 60 Minutes interview with Tesla Motors CEO Elon Musk, then you surely noticed that in audio editing, 60 Minutes dubbed in some engine sounds. "Our video editor made an audio editing error in our report about Elon Musk and Tesla last night. We regret the error and it is being corrected online." 60 Minutes has since re-edited the footage to remove the engine noise, but as it turns out 60 Minutes was actually just foreshadowing what a Tesla Model S might sound like in Europe by 2019. 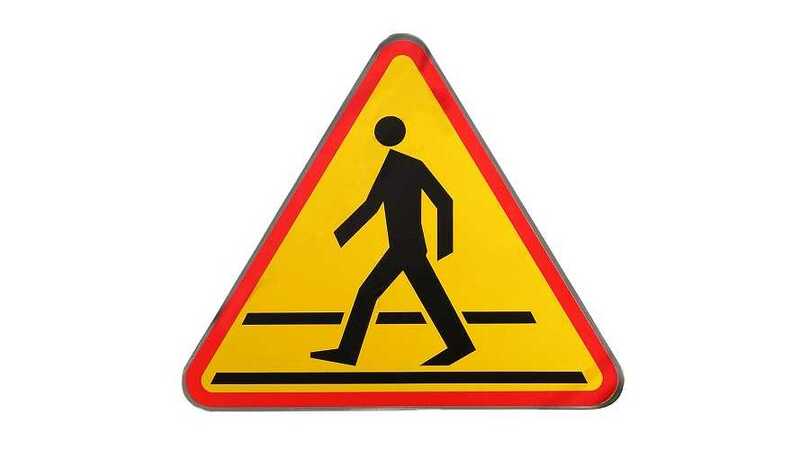 That's because the European Commission has put forth legislation for the electric vehicle pedestrian alert system. This legislation has been approved by the European Parliament and is expected to be given the final nod by the European Council in the coming months. The Commission says this system will be required on all electric vehicles sold in member states by 2019. This presents no problem for most automakers, as the system exists in some capacity on the majority of electric vehicles. However, the system required by the legislation can not allow deactivation by drivers. For example, automakers like Volkswagen and Nissan simply need to alter their existing pedestrian alert system so that they can't be disabled. The consensus among electric vehicle owners is that a pedestrian alert system is not needed. However, we don't have the final say in this matter. If you reside in a European Union member state, then come 2019 electric vehicles will be required to make some noise. What's the right noise for the Model S? Was 60 Minutes on the right track? Or is an "engine" noise totally unacceptable for an electric vehicle? Would you rather it go "beep"..."beep" or emit a whirring sound?